There are many federal directives on the effective date of a VA claim. This is a complex area and you may need an attorney if you appeal to the Board of Veteran Appeals (BVA) on you effective date of a claim. 7. Clemons v. Shinseki, 23 VET.App. 1, 5 (2009).
. . . [o]nce an effective date has become final due to the failure of a claimant to appeal it, a claimant’s only recourse is to have the final decision revised on the grounds of clear and unmistakable error (CUE). 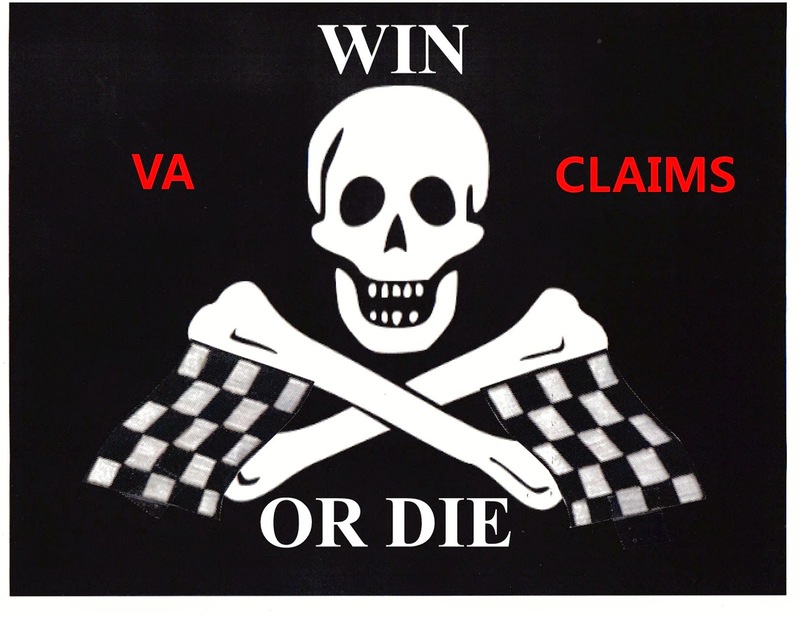 This means if you receive a VA regional Office (VARO) ruling denying your claim, you have one year to appeal it to the Decision Revue Officer (DRO) or the BVA. if you fail to do this, the effective date issue becomes moot. However, if the VA regional Office (VARO) fails to issue a Supplementary Statement of Case (SSOC), the Case is still considered open or unfinished under 38 CFR §3.160. An SSOC denies the claim and provides the VA's rationale for the denial. It also provides procedures for appealing the DRO or the BVA. Appeal to BVA on a VA Form 9. There was a new 21-series form for DRO appeals, too, but Rightardia was not able to find any information on that form. You should not use a Form 9 to appeal to the DRO. Say that you are representing yourself pro se and the VARO sends you a ruling, but forgets to issue an SSOC. essentially, you were not advised or your right to appeal and the VA failed its Veterans Claim Assistance Act (VCAA) duty to assist. Whats in your wallet could be a lot of VA government money if the VARO failed to issue an SSOC several years ago. Check your c-file and home files for old SSOCs if you have opened a new claim for a medical condition that was denied in the past. Found this on my Facebook page. IT pros have found a malicious worm that has infected different home and small office Linksys routers, including the E1000, the E1200, and the E2400. Then there is also an Asus firmware vulnerability: An IT researcher named Kyle Lovett also found a vulnerability in a number of heavy duty Asus routers that had faulty firmwares. Rightrdia has recommended DD-WRT firmware enabled routers in the past. However, this vulnerability also affects some routers with DD-WRT firmware. A Netgear Wnd3700V4 router that Rightardia uses appears to have been infected with this malware and firmware upgrades and a configuration default did not eliminate the problem. Sunbelt Software also reported that a Buffalo router that provisioned with DD-WRT firmware was pulled out of a retail box and easily infected with the router malware. ". . . Sunbelt was able to confirm that the malware successfully changed the DNS settings on a Linksys router (model BEFSX41), pulled straight out of the factory box (with the default username and password). Another test showed that the Zlob variant successfully changed the DNS settings on a Buffalo router running the DD-WRT open source firmware. Sunbelt also found that if there are multiple machines using the same router, all of the systems connected to that router will have their traffic hijacked." DD-WRT recommends to disabling the graphical user interface on the router and change the admin login and use a stronger password. DD-WRT has also suggesting defaulting the config will eliminate the worm. Rightardia discovered that re-flashing the router or defaulting the configuration did not work. We did find this information in a forum. Scan that one for virus and malware (we are just about to conduct that scan)." The best option at this point would be to replace an infected router with Tomato firmware installed. 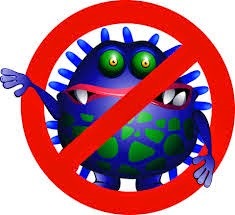 If your home router is not infected, disable remote access and change the login ID and password. Use a complex password that would not respond to a brute force dictionary attack. You can purchase a Tomato enabled router form Amazon. 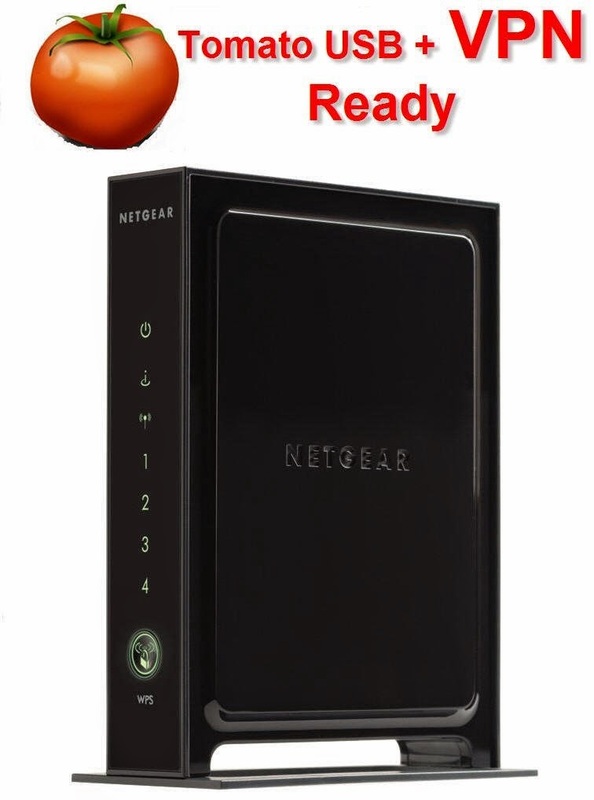 The NetGear WNR3500L Rangemax Wireless-N Gigabit Router with Tomato VPN firmware (Refurbished) appears to be a good option. Rightardia would expect DD-WRT to release new firmware to fix this problem in the immediate future. This is a good example of some of the false equivalences between the two political parties. The GOP is not providing reasonable alternatives to the electorate on many issues a such as medical care, alternative energy, education or foreign policy. Ron Suskind in an October 17, 2004, The New York Times Magazine article by writer , quoted an unnamed aide to George W. Bush. 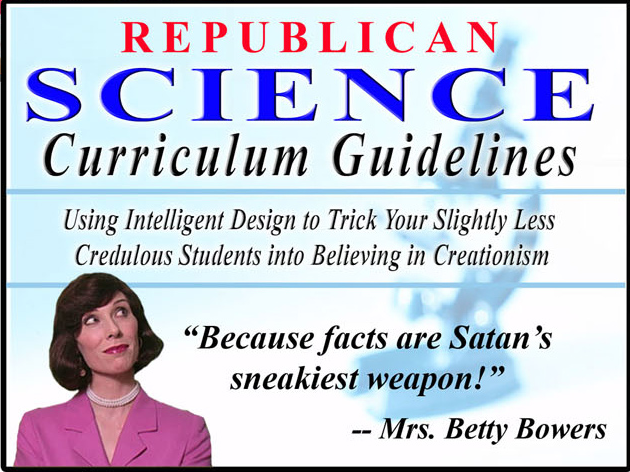 The quote was later attributed to Karl Rove. 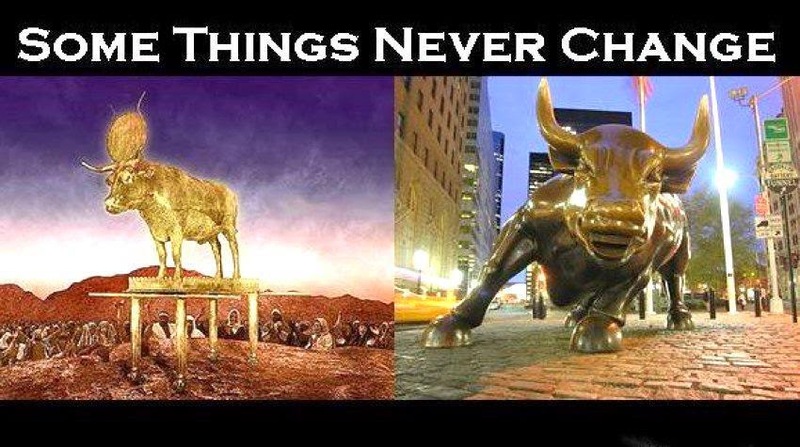 "That's not the way the world really works anymore. We're an empire now, and when we act, we create our own reality. And while you're studying that reality—judiciously, as you will—we'll act again, creating other new realities, which you can study too, and that's how things will sort out. We're history's actors…and you, all of you, will be left to just study what we do." This is essentially the philosophy of The Family and Douglas Coe. 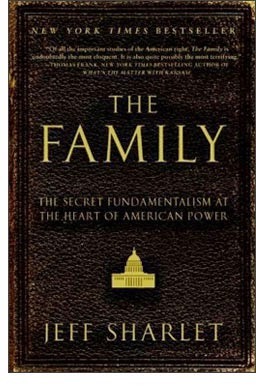 The Family or The Fellowship, a secretive militant fundamentalist Christian association led by Coe. He preached that special people are not bound by social conventions. He admired the grandiose plans of some notorious leaders and their ability to wield power. I’ve seen pictures of young men in the Red Guard of China... they would bring in this young man’s mother and father, lay her on the table with a basket on the end, he would take an axe and cut her head off.... They have to put the purposes of the Red Guard ahead of the mother-father-brother-sister – their own life! That was a covenant. A pledge. That was what Jesus said. The Family can trace its origins to Abraham Vereide, a Norwegian clergyman, who had fascist leanings and catered to the Republican "outs" during the New Deal. Vereide was the founder of what eventually became the National Prayer breakfast. Got an Amazon Basics 12-sheet micro-cut shredder for Father' Day. It arrived today so I had to test it, much to my partner's chagrin. 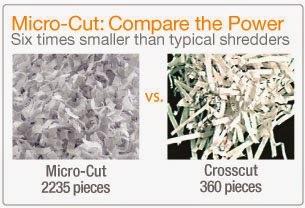 The shredder looked very similar to a crosscut made by Aptiva. The switch on both machines was identical. However, This shredder is a big improvement to the crosscut Aptiva. It is larger and quieter. The shred size of 5/32" x 15/32" (4 x 12 mm) is security level 4 rated. Most shredders won't run for more than 15 minutes. A thermal auto switch will turn the shredder off so the electric motor doesn't burn out. You should also lubricate the blades every month. You can buy shredder oil, but mineral oil and basic vegetable oil will work, too. Canola or corn oil should work well because it has a high smoke point. The other good news about this shredder is that it costs about $100. 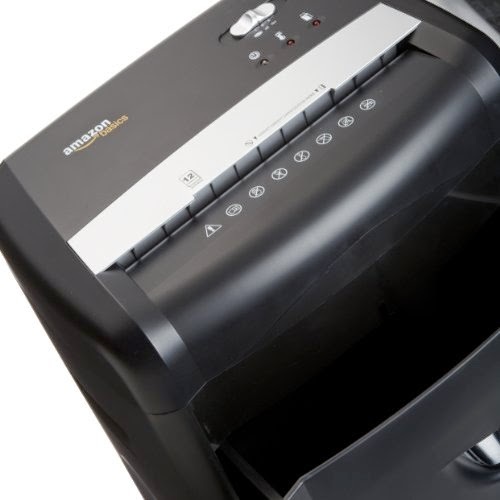 You will find equivalent shredders is retail store starting at about $150. The shredder has removable bin. The cutters are built into the unit. There is no safety switch in this unit so if the unit tips, it will continue to run. A trick with Roku and Pandora. Have to change the HDMI input on my TV to bring up the Roku options that include Netflix and Amazon Prime. I then scroll to Pandora and use the shuffle option. I found Pandora would continue to work even after changing the TV input back to cable TV. Instead of using a head phone, I decided to connect a Blue Tooth enabled 808 speaker to the Roku controller using an audio cable that came with the speaker. 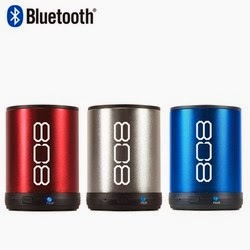 You can charge the 808 speaker with a USB cable that is also provided with the 808 speaker. Have the speaker charging from my laptop. 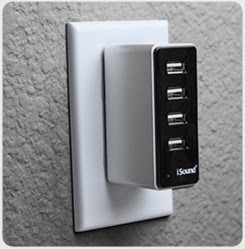 There are also USB adapters that will charge the speaker from a wall outlet. At bedtime, turned off the speaker. When I got up, turned the speaker back on and to my surprise the speaker was still playing the Pandora music. 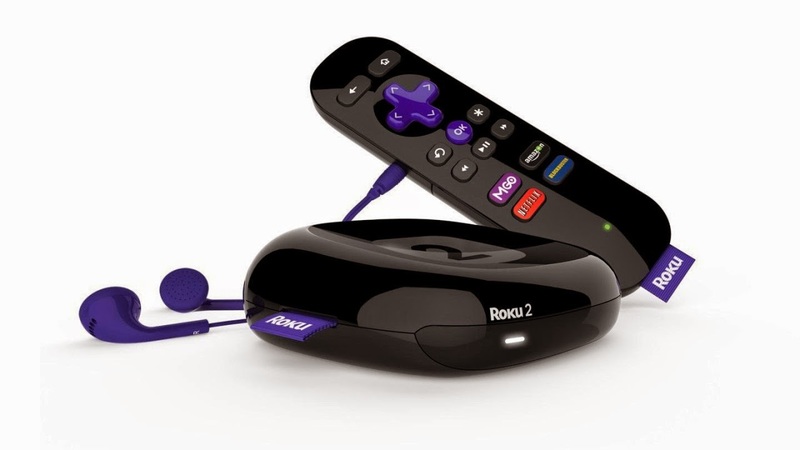 You can also use the Pause button on the Roku controller to pause music. So a music aficionado can listen to Pandora all day long while his significant other watches TV that has the same Roku connection. This setup is independent from a laptop or PC. 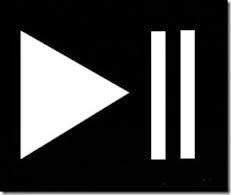 You can turn off or pause the streaming music and restart it at a later time.